Bringing its award-winning innovation and extensive international experience, partner Babcock International Group will collaborate with ExxonMobil, Bernhard Schulte Shipmanagement (BSM), Calor and Orkney Islands Council in the “Caledonia LNG” project. The partners recently signed a Memorandum of Understanding (MOU) to investigate opportunities to supply LNG (Liquefied Natural Gas) for marine and land-based applications. 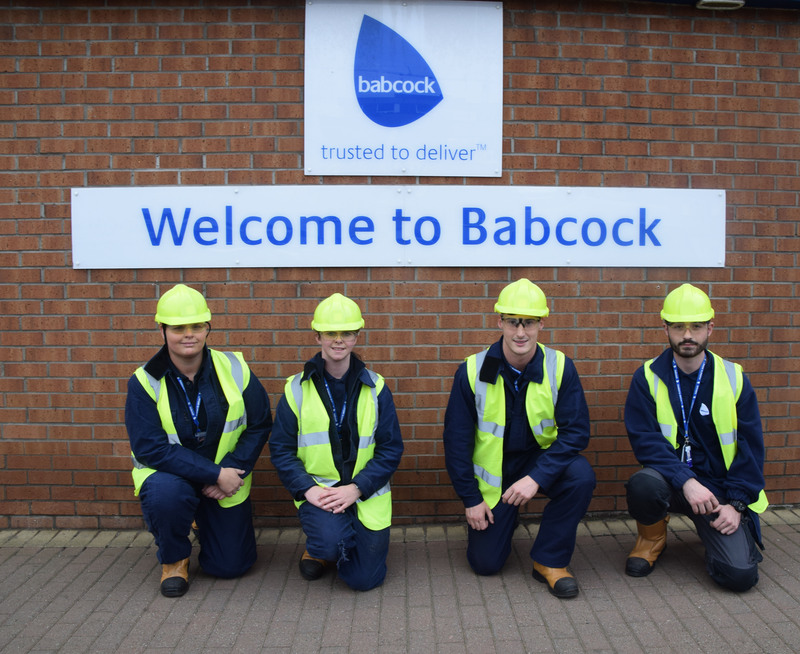 With its experience of developing innovative new products for the LNG sector, its expertise, and its ability to build strong relationships around the globe, Babcock is the perfect choice of partner for a project that will explore provision of LNG for northern UK and North Sea customers. Drawing on recent successes in Asian markets where Babcock has developed cutting-edge solutions for its clients, the company brings an unrivalled depth of knowledge and skill to the project as it explores the infrastructure, storage and technical support needed to enable safe liquefied natural gas (LNG) operations. As a recent winner of two Queen’s Awards for Industry (Innovation and International Trade), Babcock is acknowledged as a market leader in the provision of storage, handling and distribution of LNG and will manage the programme from its Rosyth and Edinburgh locations. “With our proven successes in driving innovation in the LNG sector Babcock is delighted to be involved in the “Caledonia LNG” venture and look forward to using our expertise as a key partner in this project. The recent decision by the International Maritime Organization (IMO) to implement a global 0.50% sulphur cap on vessel emissions in 2020 is likely to increase demand for compliant low-sulphur fuel options, which could include LNG.